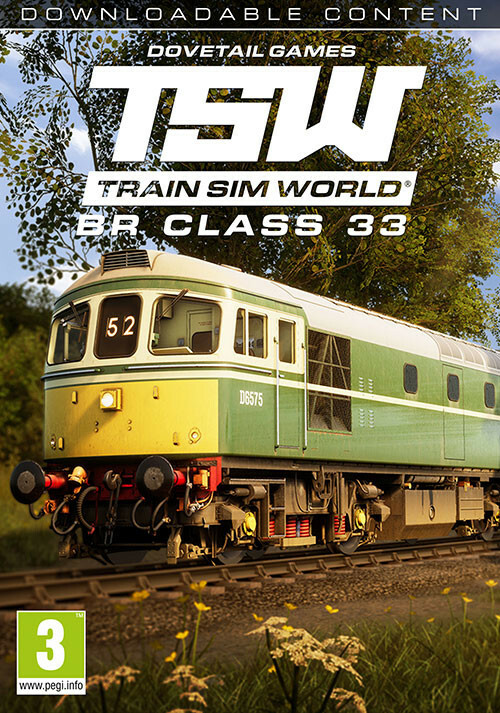 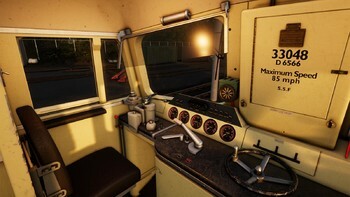 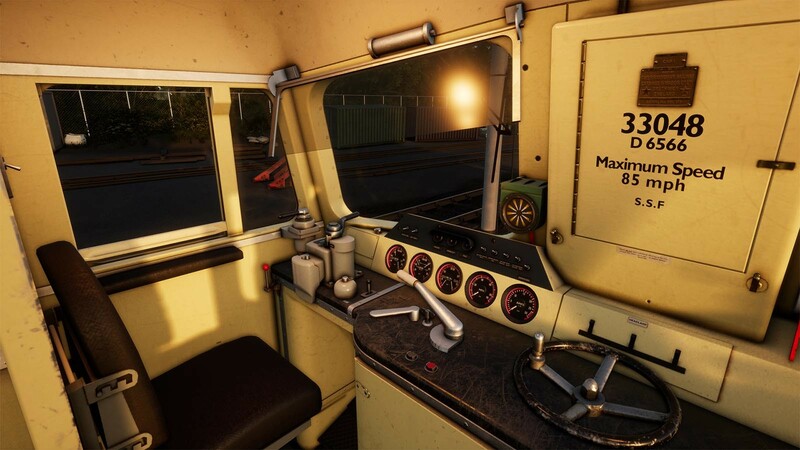 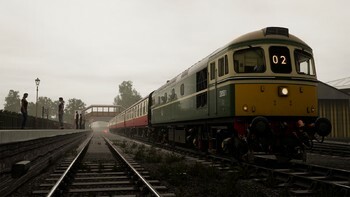 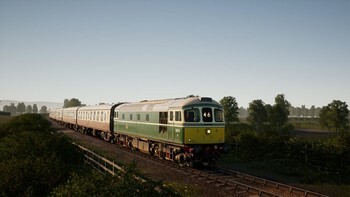 Buy Train Sim World®: BR Class 33 Loco Add-On as a Steam Key. 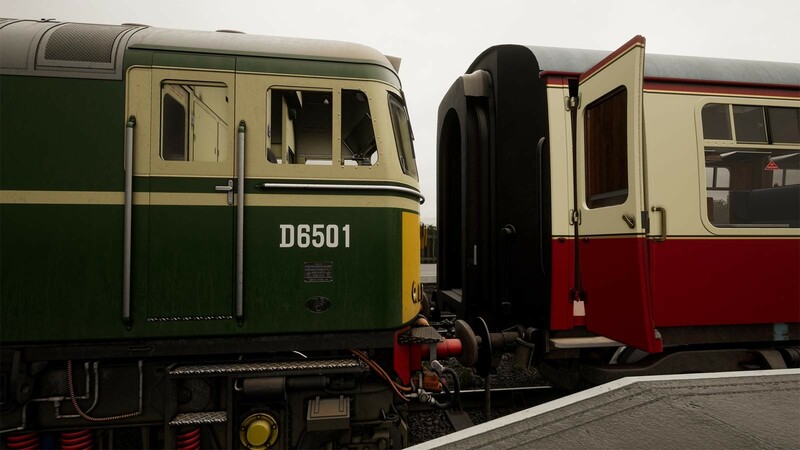 1957, an order was placed for a batch of diesel-electric locomotives which were destined for the Southern Region of British Railways. 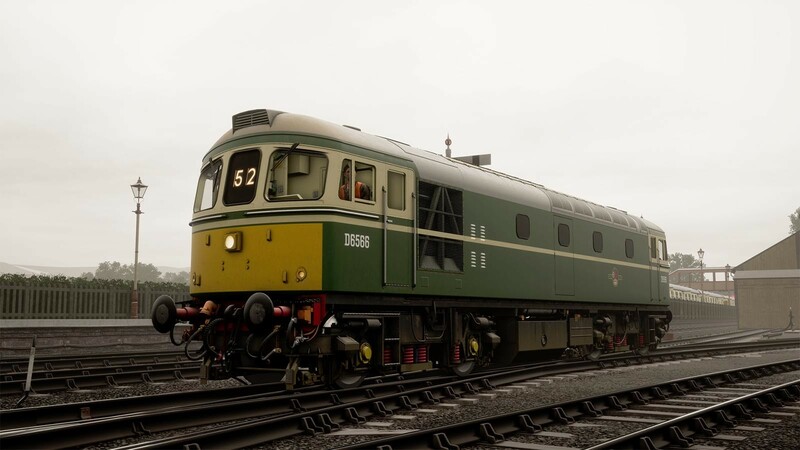 Known at the time as the BRCW Type 3s, they were built as Bo-Bo, mixed-traffic locomotives, fitted with 1550 horsepower Sulzer engines that could propel them to a top speed of 85 mph. 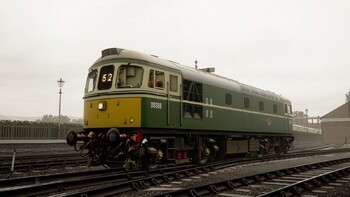 They housed Crompton Parkinson electrical equipment, forever giving them the nickname “Cromptons”. 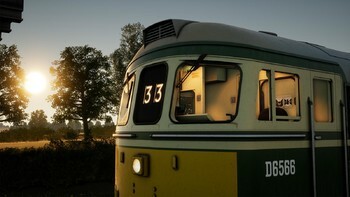 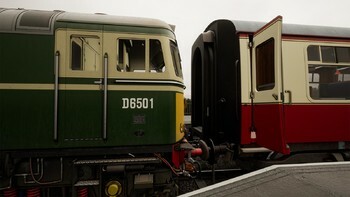 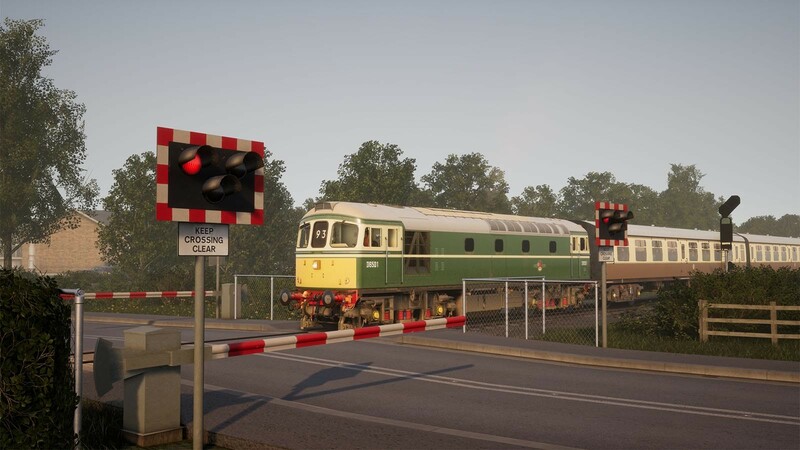 A true classic, the BR Class 33 comes to Train Sim World for heritage diesel operation. 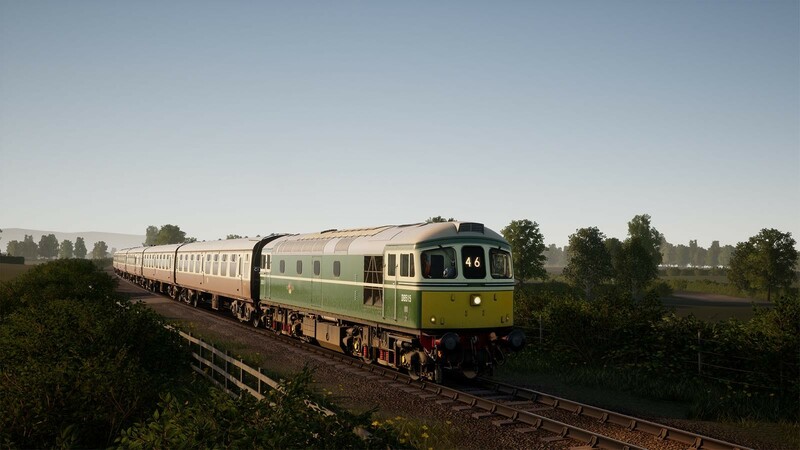 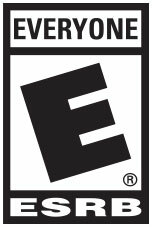 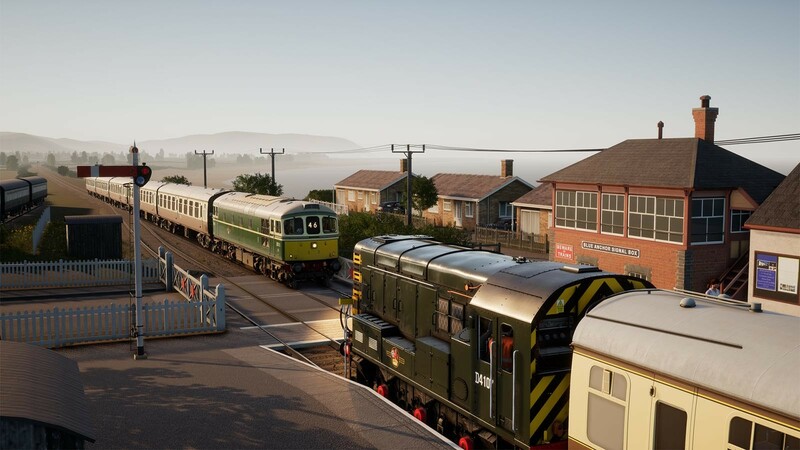 Please note: Train Sim World: West Somerset Railway is required, as a separate purchase, in order to utilise the content featured in this add-on. 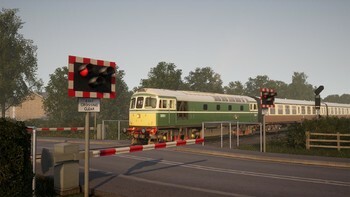 Problems with Train Sim World®: BR Class 33 Loco Add-On?